Former UFC heavyweight champ Antônio Rodrigo ‘Big Nog’ Nogueira’s injury has not healed fast enough for him to enter another bout. He underwent a surgery to repair his broken arm, after losing to Frank Mir at UFC 141. 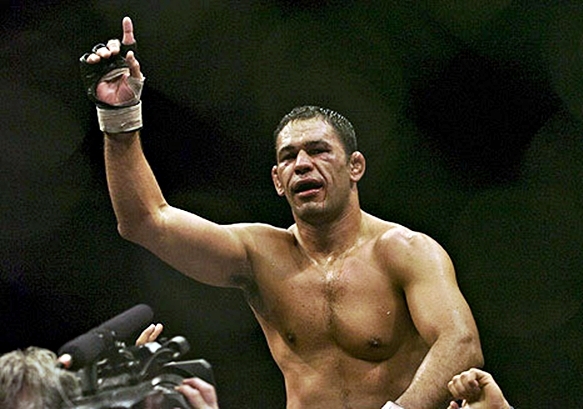 Former UFC heavyweight champ Antônio Rodrigo ‘Big Nog’ Nogueira is set to make a comeback on UFC 149, this July. Former UFC heavyweight champ Antônio Rodrigo ‘Big Nog’ Nogueira is set to make a comeback on the octagon this July 21. The ‘Big Nog’ suffered a painful defeat during the last UFC 140 event, where he got his arm twisted by his opponent, Frank Mir and lost through a technical submission. 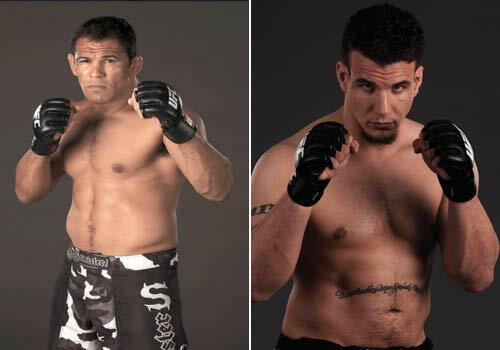 After defeating Brendan Schaub at UFC 134, Antonio Rodrigo Nogueira will now have his shot at redemption, as he faces Frank Mir at UFC 140. After he dispatched Brendan Schaub at UFC 134, Antonio Rodrigo Nogueira will face Frank Mir in a rematch at the upcoming UFC 140 on December 10 in Toronto. UFC president, Dana White, announced on Wednesday that verbal agreements between the two of the premiere submission specialist are in place. The two fighters fought each other in the main event of UFC 92 after serving as opposing coaches on the 8th season of “The Ultimate Fighter”. Frank Mir had defeated Antonio Rodrigo Nogueira by TKO in the second round. The said bout marked the first time Big Nog was finished, and it also cost him the interim UFC heavyweight championship. Now, he finally gets his shot at redemption when the promotion returns to Toronto. Brendan Schaub plans to prove that he's one of the best heavyweight strikers in UFC, as he faces Big Nog at UFC 134. This Saturday, Brendan Schaub will face another legend in Antonio Rodrigo Nogueira at UFC 134. Whether this seemingly well-planned climb to the summit is a result of winning four straight bouts, or his own doing, or both, fans can say that he’s way ahead of Roy Nelson — the fighter who knocked him out at TUF 10. Brendan Schaub hopes that Antonio Rodrigo Nogueira would be the last bullet in his list to point out why he deserves a title shot. Regardless, he plans on making a statement by slugging it out with Big Nog. Due to an undisclosed injury, "Big Nog" needs to step out of the Octagon for UFC 119. 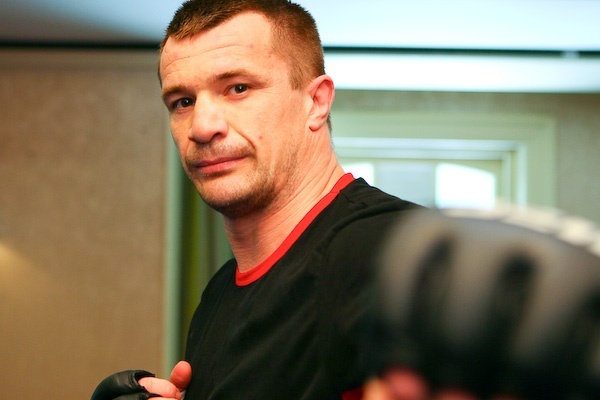 Taking his position will be the Croatian fighter Mirko "Cro Cop" Filipovic. "Cro Cop" versus Mir? Isn't it exciting? The Nogueira vs. Mir rematch seems like it’s not meant to be, as “Big Nog” was forced to withdraw due to an injury. Change in plans was announced earlier today by Fighters Only magazine, and reported that Mirko Filipovic will step up to replace Nogueira. Nature of Big Nog’s injury is unknown, but the Brazilian requires surgery that is expected to take until New Year. The rematch was set to headline UFC 119 this coming September 25 in Indianapolis, Indiana. Also in the co-main event is a bout between Nogueira’s brother, Rogerio, against Ryan Bader.